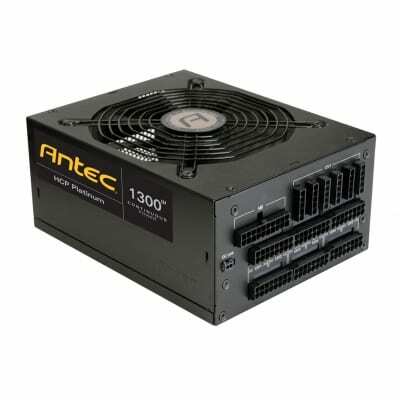 The Antec VP PC power supply are designed for worry-free compatibility for your home desktop PC system build’s or upgrade’s. With features usually reserved for premium power supplies, it’s a great choice for systems where continuous, reliable power delivery and low noise are essential. 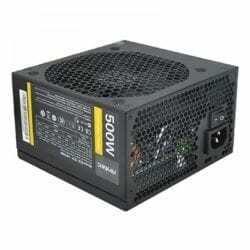 The VP PC power supply promise’s one thing: High-quality performance at an incredible value. 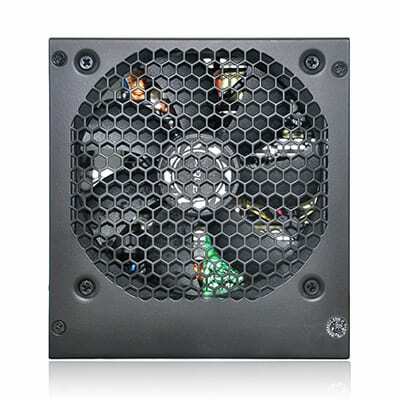 This entry-level solution gives you everything you need in a power supply and more. 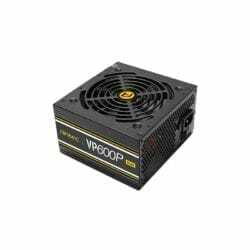 Antec’s VP 600W Plus Non-Modular PSU operates with an 80 Plus performance standard, providing quality power to your computer. 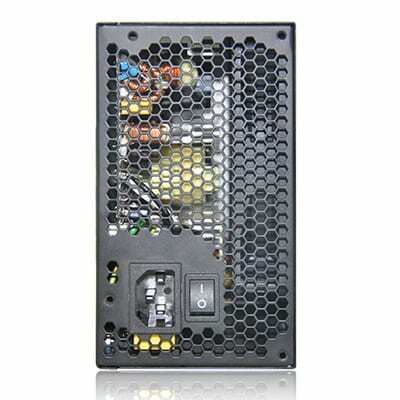 It utilises active PFC, Japanese capacitors, and provides great efficiency during max and low loads.